submitted by Peter Shaw ….. 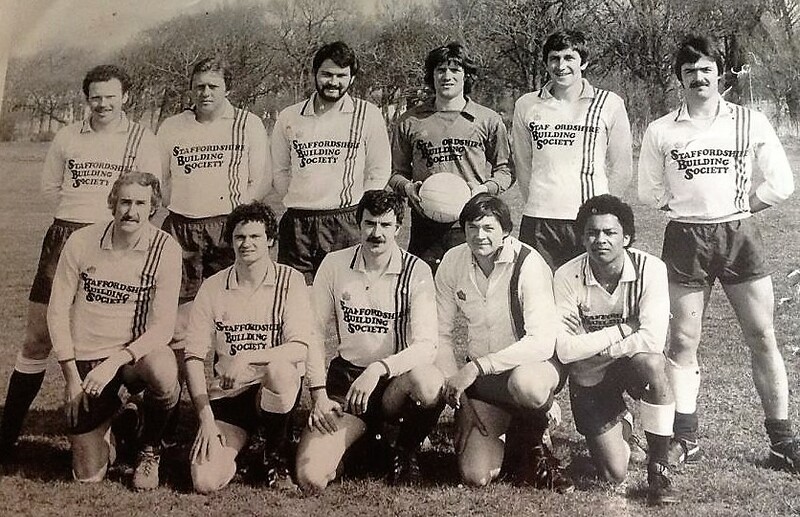 Guy Lancaster,Selwyn Parry,Arthur Stradling,Colin Davies,Dino,Jimmy Weston,Mike Snelson,Peter Shaw,Graham Jones,,Trevor Jones,Ian Jones Davies,Nicky Holland,Clive Piper,Jason ? 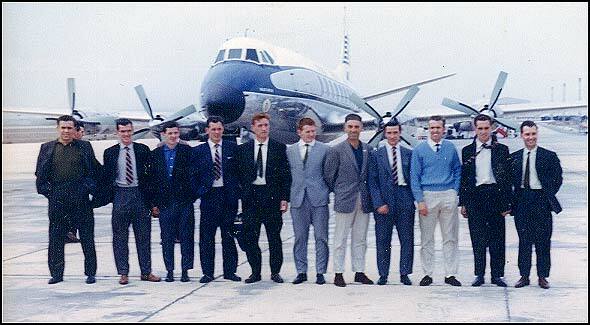 ?,Trevor Beach,Gary Thomas,Gerald Trimm,Mike Beach,Les Chapman,Paul Ellis,Bryn Hughes. 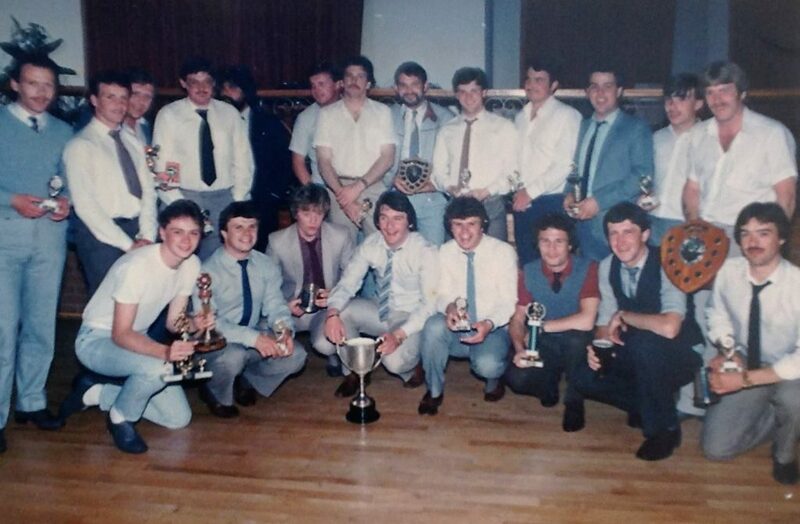 Presentation evening for Abergele British Legion Football Club early 1980s in Oriel House ,St Asaph .